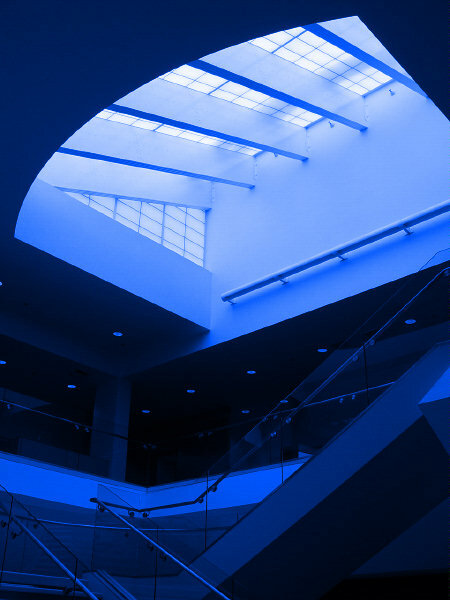 Excellent blue tonality and light! Perfect set up and capture. Very attractive. Very nice lines and curves, great blue! великолепный замысел и прекрасная архитектура! Great composition! Beautiful blue tonality!